Spirited performances. Crafts and caricaturists. Cries of “Look at this!” Smiles. And, of course, a royal visit, ribbon-cutting and a sea of Canadian cupcakes. The opening of the Canadian Museum of History’s new Canadian History Hall was a day to be remembered on an already memorable day filled with historic meaning, concerts and fireworks. The Canada Day launch was special in more ways than one, falling as it did on our 150th anniversary of Confederation. This milestone is part of the new Hall, of course, but so are the stories of Canada’s Aboriginal peoples, newcomers and women, all woven into a compelling and inclusive narrative. 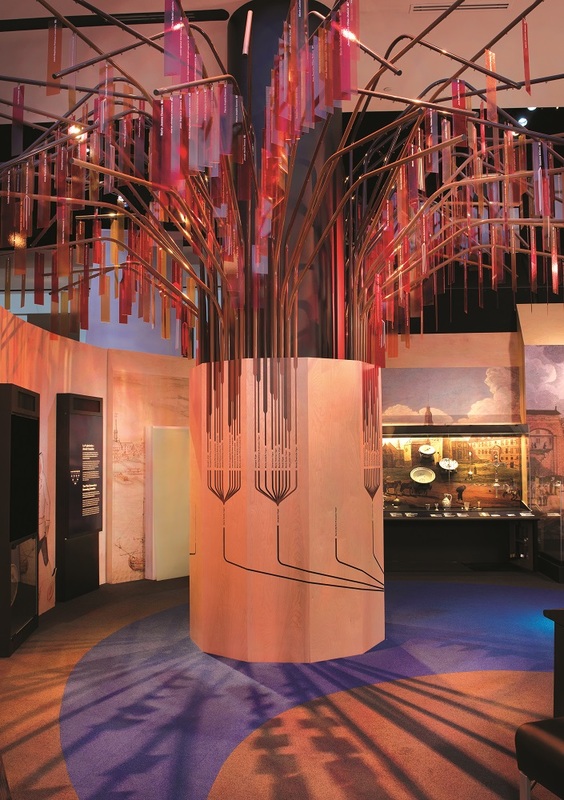 The largest exhibition about Canadian history ever developed, the Hall is the culmination of almost five years of dedicated planning and painstaking work. “The Hall brings our history to life with stories about the real experiences of real people,” said Museum President and CEO Mark O’Neill to the crowd gathered to celebrate the opening. The Hall displays more than 1,500 artifacts, including some of our finest national treasures — from a tiny, carved human face, the oldest found in this country, to an entire consecrated church, where Ukrainian Catholics can still worship. The launch is only that — the opening of doors, the welcoming of Canadians to their Museum. The rest, as they say, is history.